Mild Boneless Wings - Yes Please! 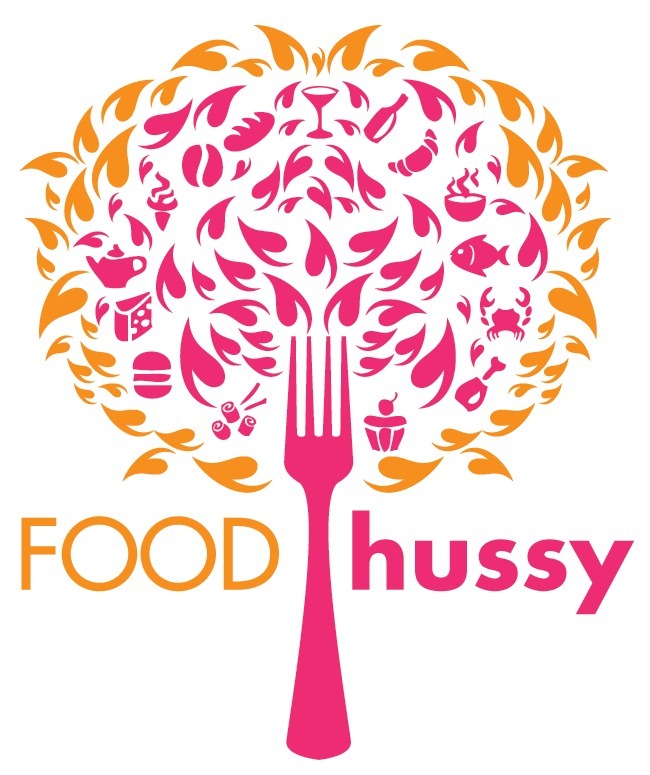 | The Food Hussy! Mild Boneless Wings - Yes Please! My Mother-In-Law lives in Hamilton so we're often heading over to Springdale/Rt 4 to see her - last week when we were taking her back home - we stopped off for lunch at Rooster's next to the Springdale Cinema. It's pretty much a Hooters-ish kind of place as far as the menu goes but the wait staff is dressed normally instead of like 80s hair band video girls. 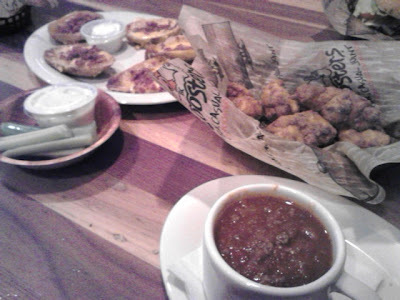 The potato skins were fine - average and the chili wasn't great - I didn't even eat half of it - nothing offensive - just not very good. 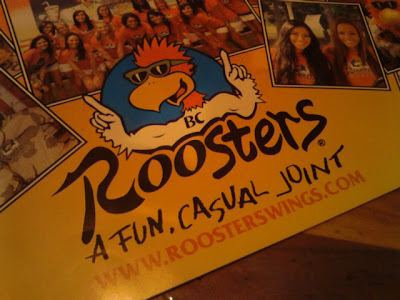 Larry and I each got some boneless wings with mild sauce and they were really good! Some places the mild sauce is almost like a butter sauce - this was a true mild sauce with a tiny bit of spice to it and the wings were really juicy. We both really liked the wings and finished them up quickly! Why Should You Go? It's a sports bar with wings - nothing amazing or out of this world - but if you're in the area or heading to the movie and want some wings - it's a decent place. They were 59 cents the day we went - which is pretty good. We go to the one in Milford occasionally. The burgers are good, but their Fried Chicken salad is excellent!